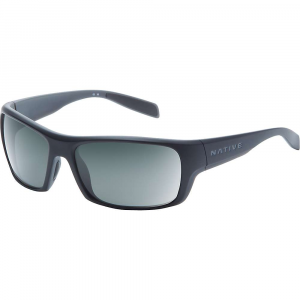 Rocking a streamline frame and lens combination, the Tifosi Altar Interchangeable Sunglasses bridge the gap between lifestyle and sport shades. 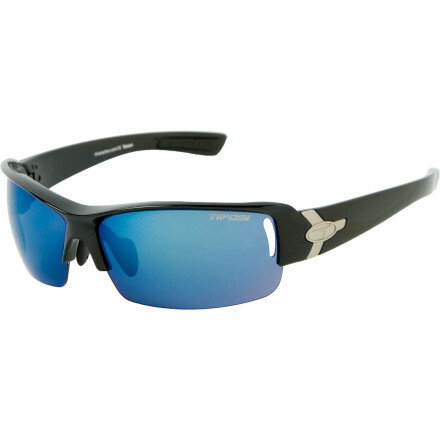 Swap out the lenses depending on the light conditions when you head out to play and when you work up a sweat the ventilated lens technology helps to keep things fog-free. 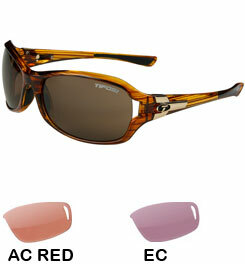 More geared towards the ladies, these shades fit a range of face sizes thanks to adjustable arms that sit comfortably on your ears. 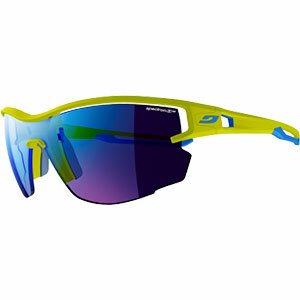 Grilamid TR-90 frame resists high-impact damage when you're biking, running, or getting generally extremeFixed hydrophilic temple and nose pieces grip your skin even if you're working up a sweatGlare Guard glare reducer cuts down the harmful effects of the sun which cause unnecessary eye fatigueVentilated lens design allows air to pass through when you're on the move, which minimizes foggingProposition 65 Warning for California Consumers: This product contains chemicals known to the State of California to cause cancer and/or birth defects or other reproductive harm. 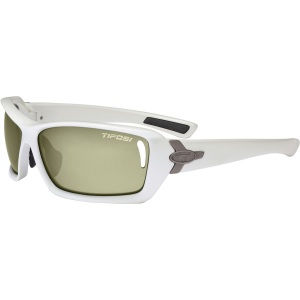 The wraparound Tifosi Altar Photochromic Sunglasses feature photochromic red lenses so you get just the right level of light for running, biking or hiking whether the sky is sunny or overcast. Free Shipping. 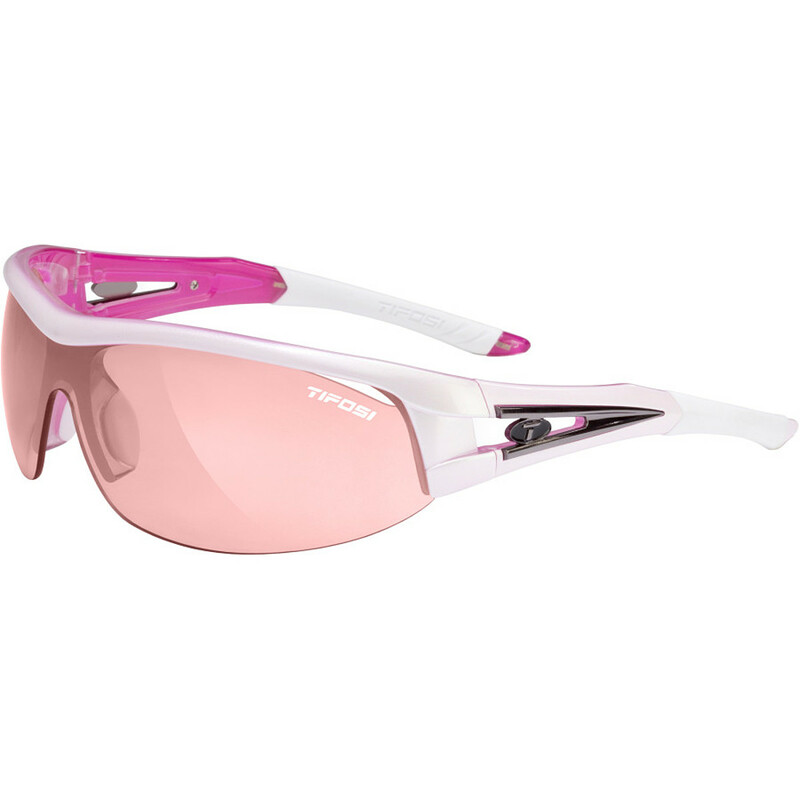 Tifosi Women's Altar Sunglasses FEATURES of the Tifosi Women's Altar Sunglasses Fully adjustable ear pads allow a custom fit Increasing comfort and performance Hydrophilic rubber ear and nose pads increase their grip the more you sweat - no slipping Vented lenses increase airflow to prevent fogging and help keep you cool TR-90 is an incredibly light and durable nylon material that resists chemical and UV damage Bag and case included SPECIFICATIONS of the Tifosi Women's Altar Sunglasses Weight: 34 g This product can only be shipped within the United States. Please don't hate us. The Tifosi Altar Interchangeable is not available from the stores we monitor. It was last seen December 18, 2018	at Backcountry.com.